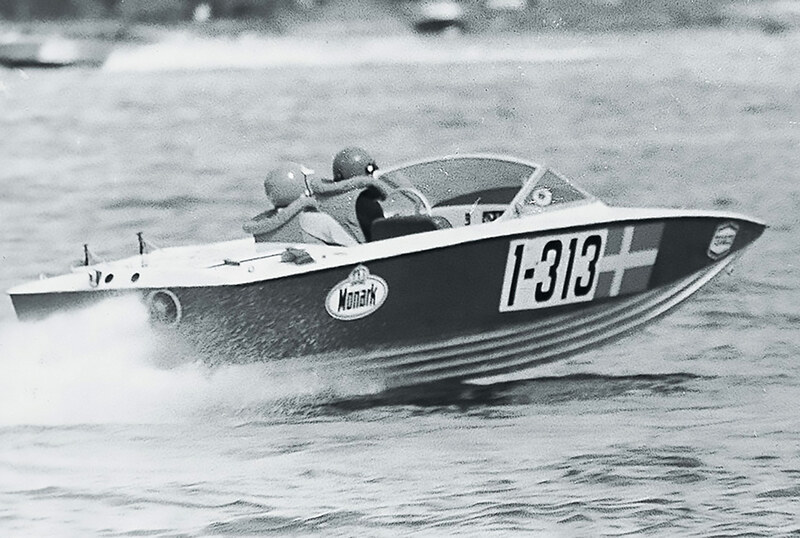 The Wiklund brothers founded Nimbus Boats and ran the company successfully for many years. 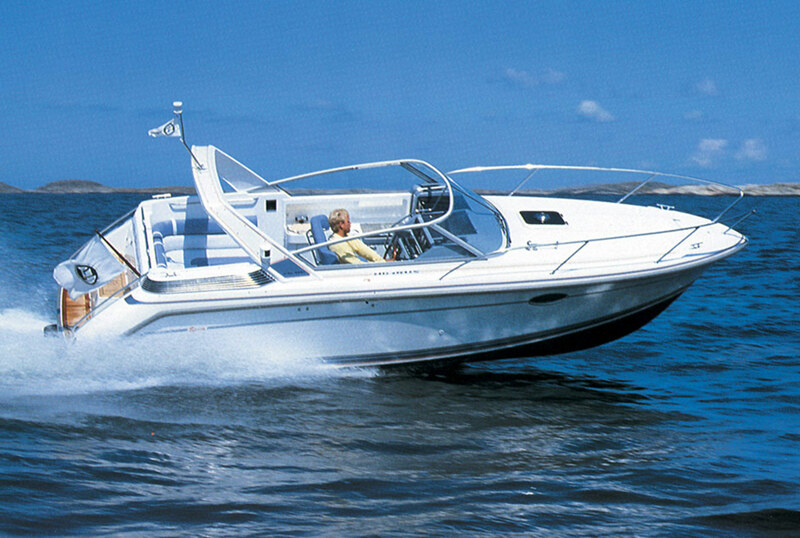 Their flair for knowing how a motorboat should be designed to sell is a known and certified fact and they built up Nimbus into one of the strongest brand names in the boat business. 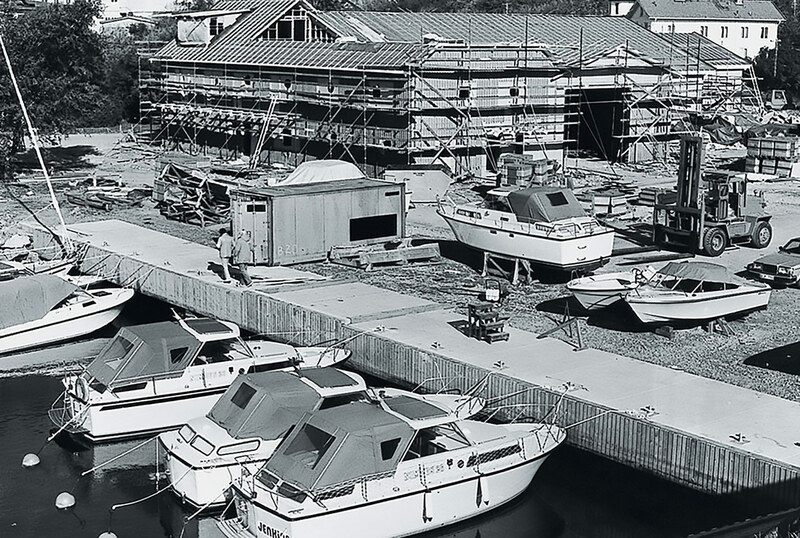 Epoca was born out of the Wiklund brothers’ desire to build a boat for their own needs in today’s world. 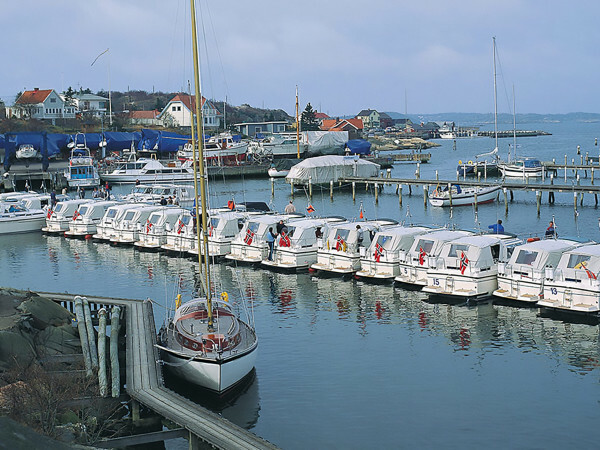 Lars, who drives a motorboat around the Swedish West Coast a good deal, felt it was time to produce a new and different boat, a more all-round model with more modern solutions. 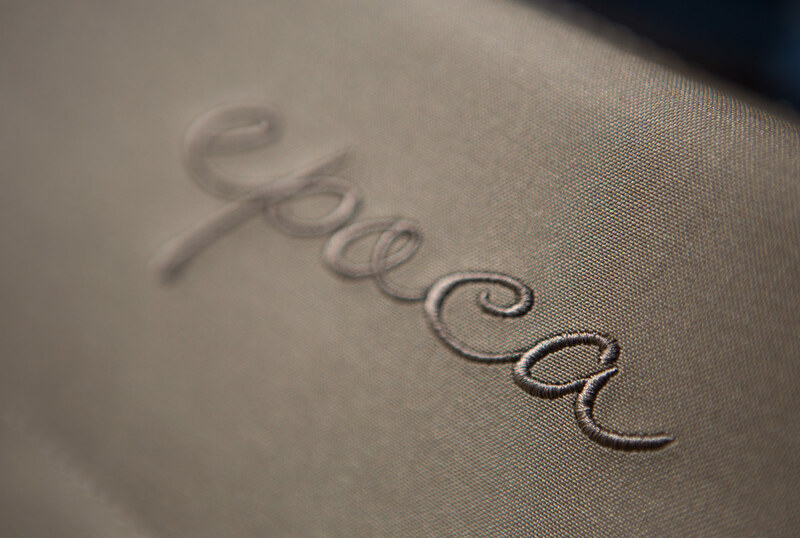 The name “Epoca” has previously served as a name for Hans Wikland’s sailboats during his competition years. And given to one of the most beautiful Nimbus models of all time – the 26 Epoca. 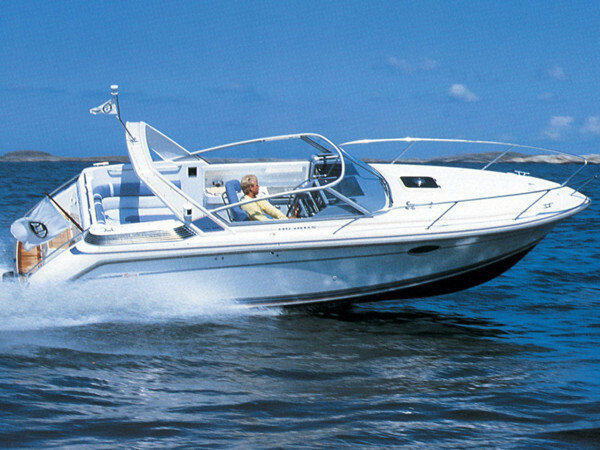 In the 1960s Volvo Penta ran into a brief period of trouble over finding customers for their engines. 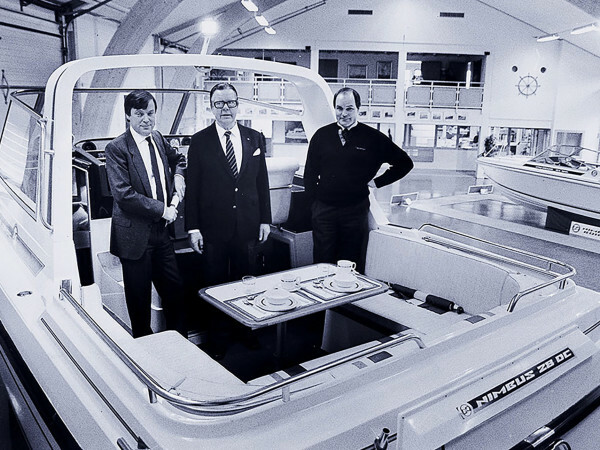 A suitable pleasure boat was required, and managing director Harald Wiklund ordered the perfect boat designed by Pelle Petterson. 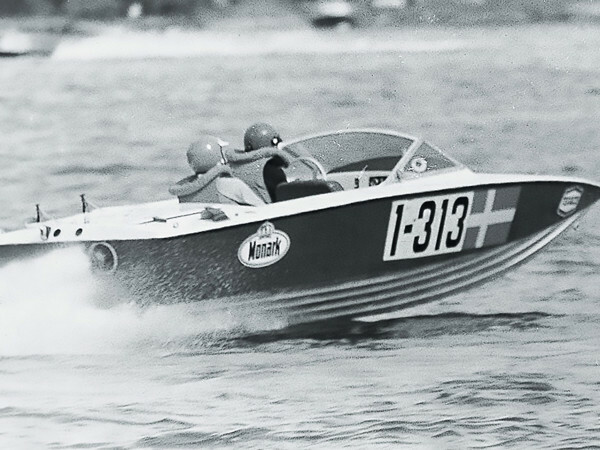 Pelle called the boat “Nimbus” and in September 1969 the first test drive was made over the waves of Lake Vänern. 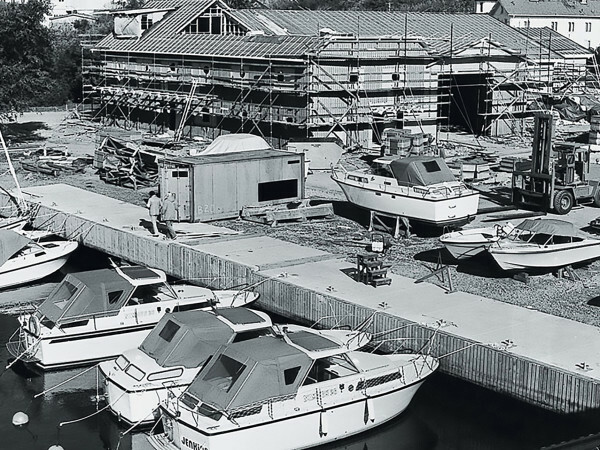 The Nimbus 26 won the 1970 “Boat of the Year” award and became on immediate success story, A long procession of beautiful, seaworthy boats of the very highest quality, carrying the Nimbus name have been produced by the Nimbus yards over a period exceeding thirty years. Truly, boats to long for. 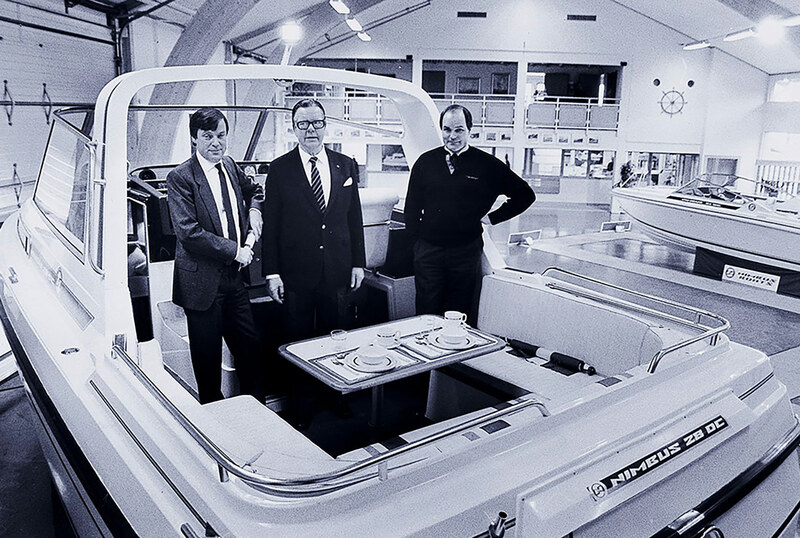 As the Nimbus 26 entered its eighth year of production, Hans and Lars Wiklund started the company now called Nimbus Boats. 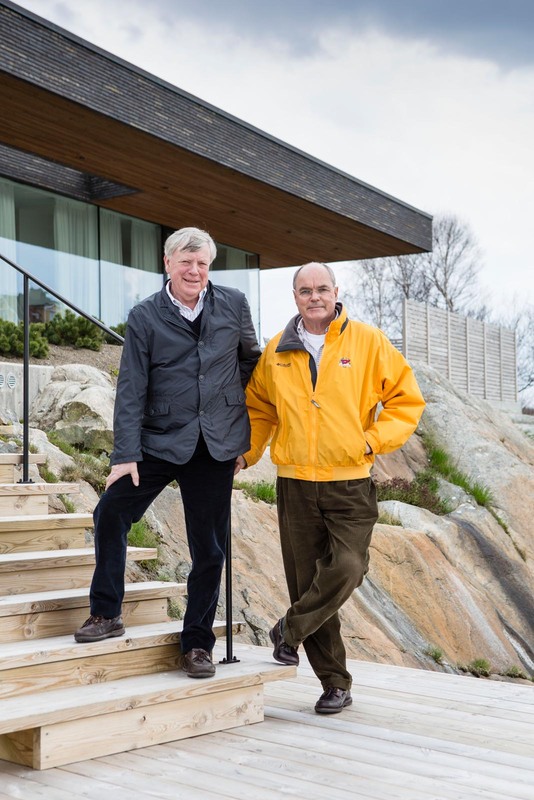 Over three decades, assisted by the most knowledgeable and loyal people in the Swedish boat building industry, they have built up one of the largest boat building concerns in Europe. 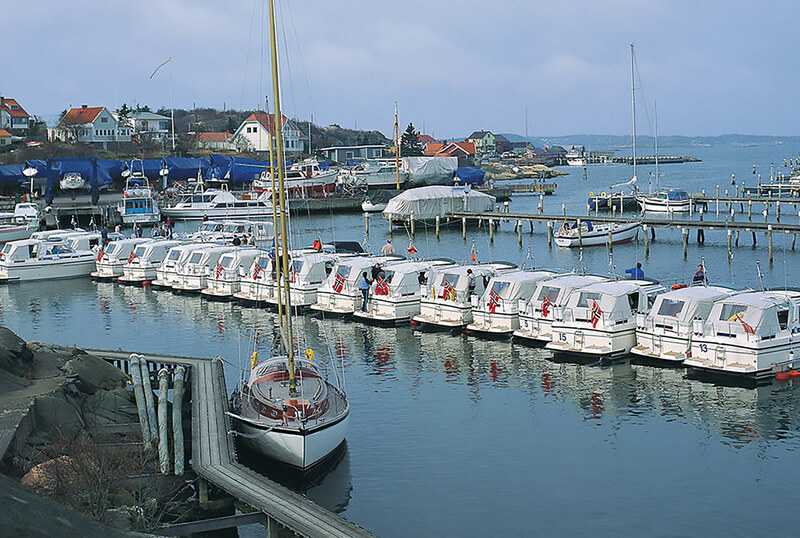 High waves and deep troughs are common to the boat branch in more ways than one, but Nimbus Boats have returned a positive result each year and the company have grown into a group that includes Maxi, Ryds and Storebro. You can read all about it in the book “The Nimbus Story”. Please contact us for a copy.